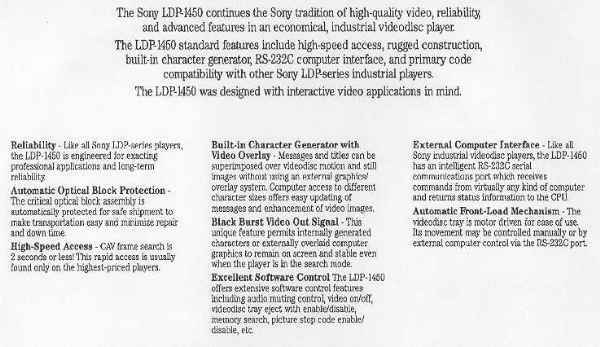 The archive site has a copy of the Operation Manual for the LDP-1450. 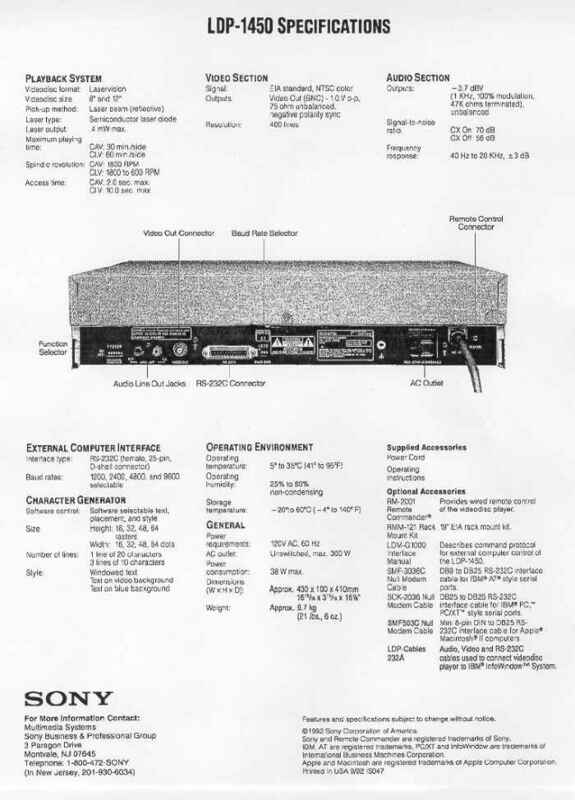 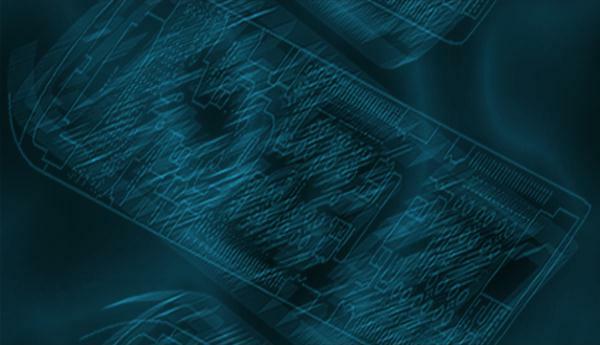 Please see the manuals page. 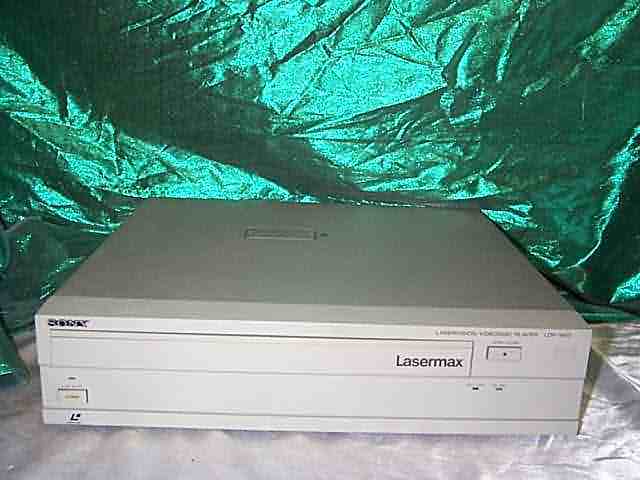 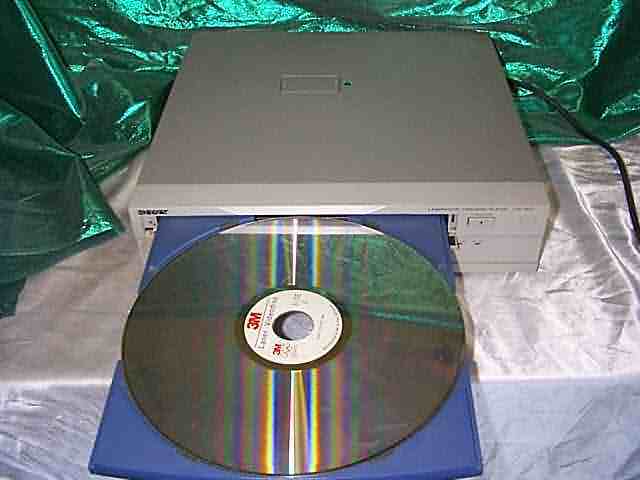 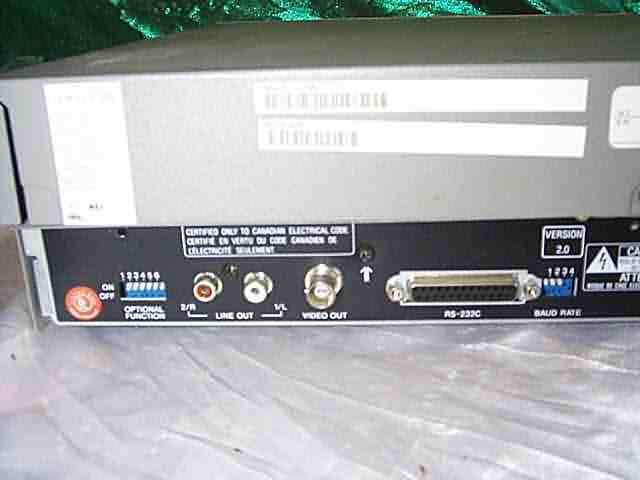 This is an NTSC laser disc player that is used in COPS, Crime Patrol, Crime Patrol 2, Dragon's Lair II, Fast Draw, Gallagher's Gallery, Last Bounty Hunter, Mad Dog McCree, Mad Dog II, Space Ace 91, Space Pirates, Time Traveller, and Who Shot Johnny Rock.